You could use something like MAPresso to create cartograms but it's not necessarily the easiest application to get into. 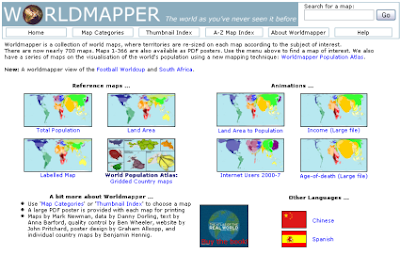 If you're an ArcGIS user you could try the CartogramCreator extension. 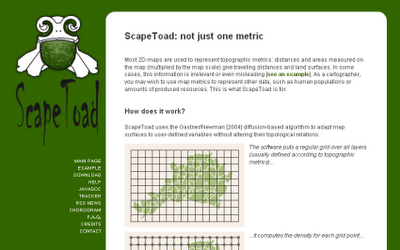 However, I've recently experimented with ScapeToad and have found it to be the best tool. It's stand-alone software for producing cartograms (despite the funny name) and it works really well and there are many useful options for creating cartograms. It's very easy to use as well.